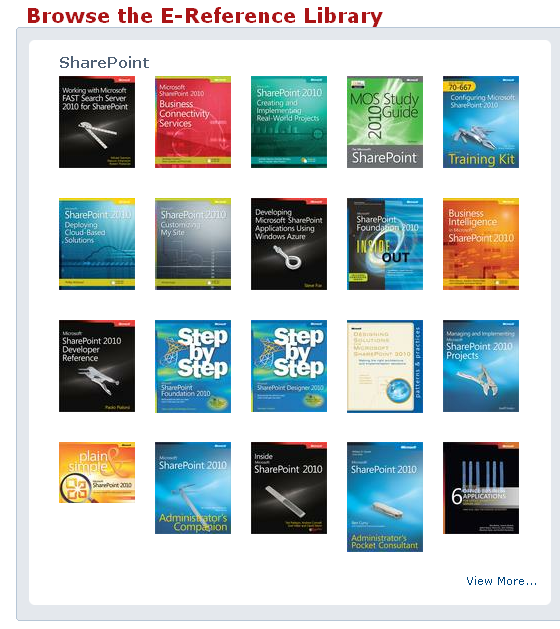 Get online access to 600 Microsoft Press books for $22.99. Details here.Its a online version alone and can download the chapters in the book based on tokens. 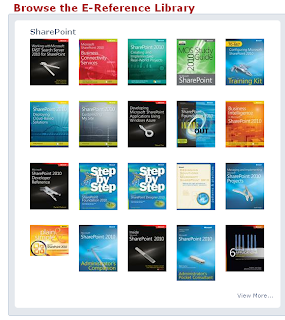 It includes around 34 Microsoft press books available on SharePoint topic.